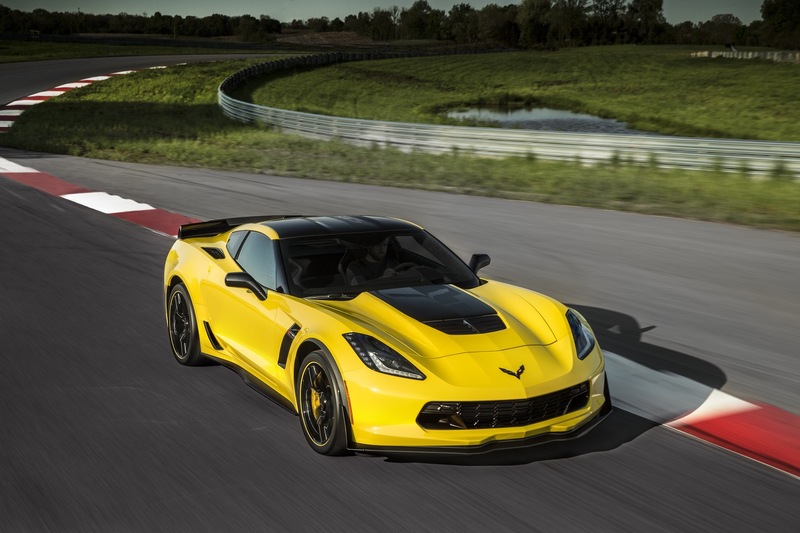 Castle Chevrolet North, a Chevy dealership in Villa Park, Illinois, has already listed its 2016 Chevrolet Corvette Z06 C7.R Edition for sale on eBay at the Buy-it-Now price of $115,000. 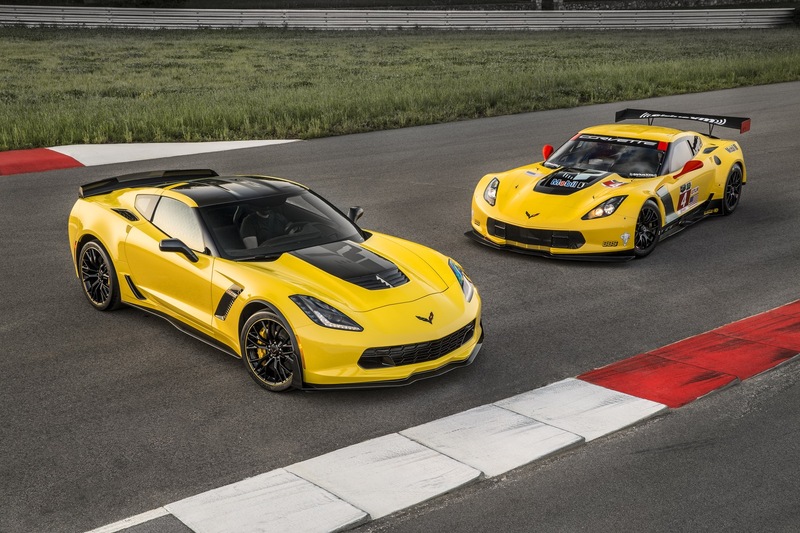 Technically speaking, the listing is not for an already-built Z06 C7.R Edition, but rather for the dealership’s allocation of the model, since the vehicle has yet to be built. 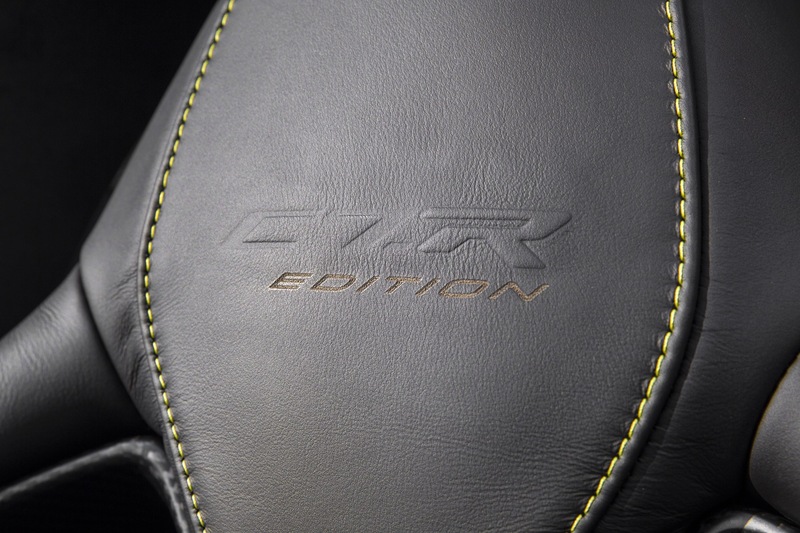 Even so, the That’s why the listing makes it available as either a coupe or convertible, and with a choice of colors, transmissions, and a few other options. 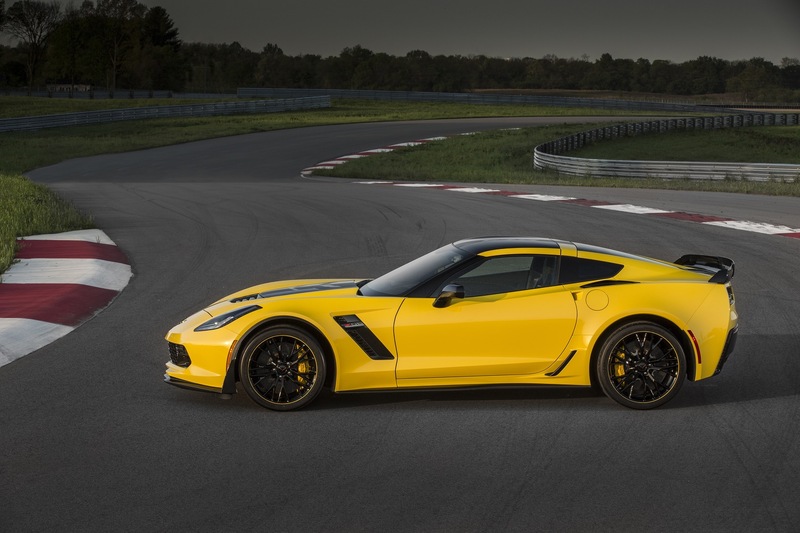 To note, the $115,000 listing price of the Corvette Z06 C7.R Edition is allegedly the MSRP, which is highly unusual given the exclusive nature of the model — only a mere 500 units are being produced. 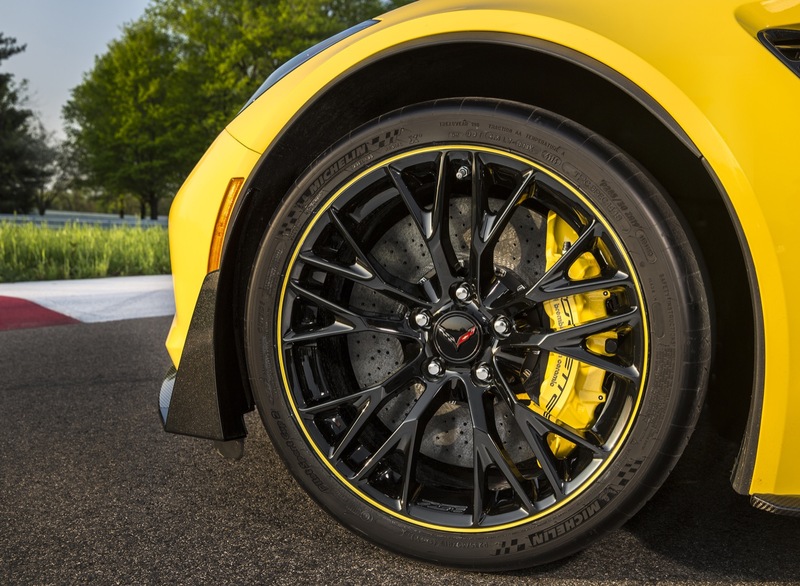 Even so, some aftermarket-tuned Corvette offerings from the likes of Callaway and Lingenfelter make justifying a Z06 C7.R Edition somewhat difficult when considering the most performance bang for the buck. 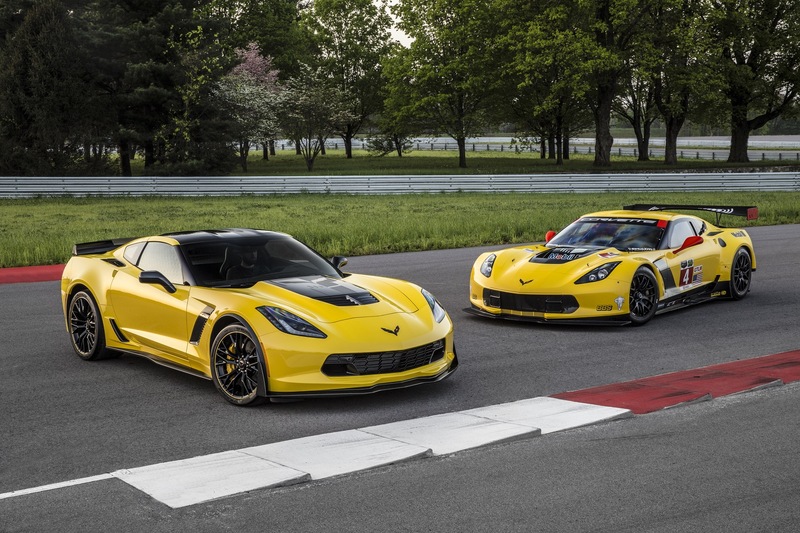 Despite that, we can still see the Z06 C7.R Edition being highly attractive to those who appreciate the Corvette, as it is the only one of its kind from the factory. So, what do you think? 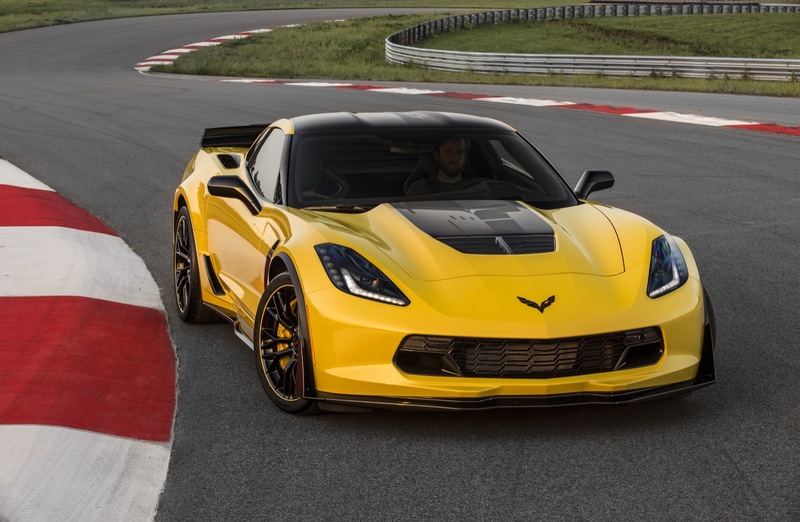 Is it a matter of time before these collector edition Corvettes quickly sell out, or are dealerships going to have a hard time moving them? Talk to us in the comments, and check out the eBay listing here, if you’d like. 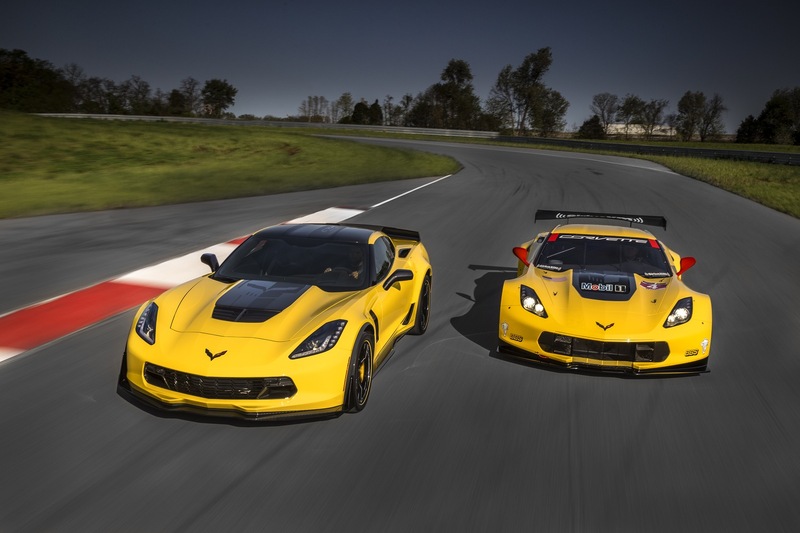 Next story Michael Waltrip Racing To Make The Switch To Chevrolet For 2016 NASCAR Season? Pep Boys edition best describes this car. Saw it at the bash and along with many others had the initial reaction of “Meh !” Not a single performance enhancing upgrade. Simply decals and bling. UGH ! To late it has been sold. The first allocation we have has sold, however GM allocated us two so we did relist the item on eBay. The second allocation will be available for use late October early November! As stated we will sell for MSRP, feel free to contact me at any point, my information is in the eBay listing! 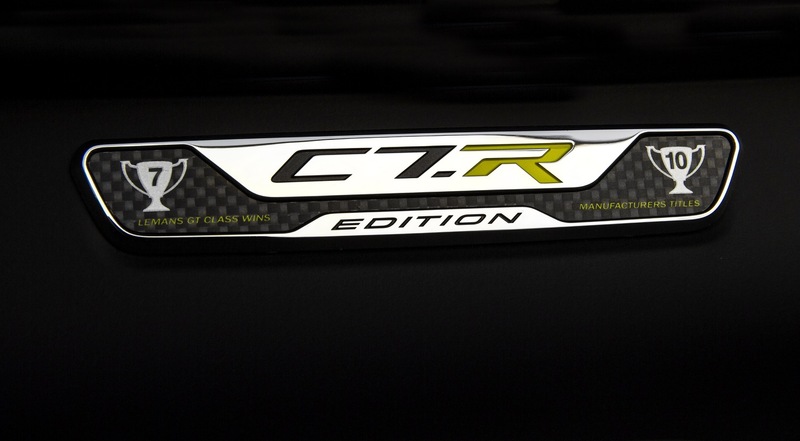 My dealership will also be receiving 2 C7.R’s. If anyone has any interest, please contact me directly at 203-464-6550, or at [email protected].